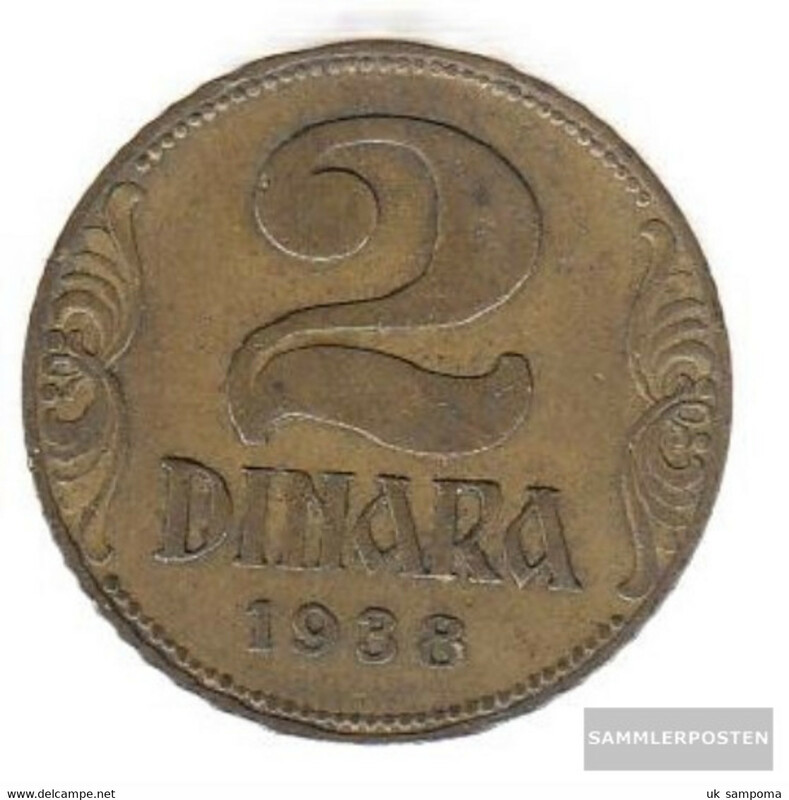 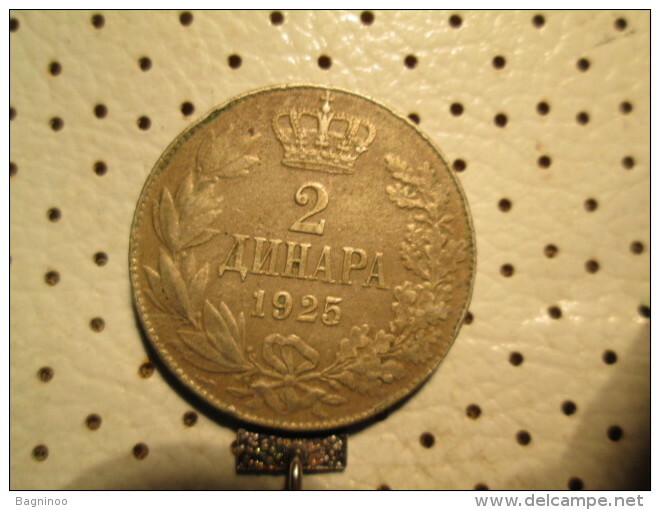 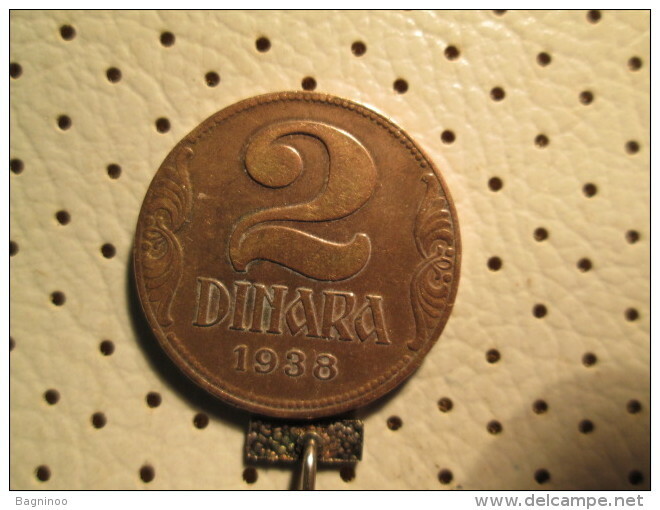 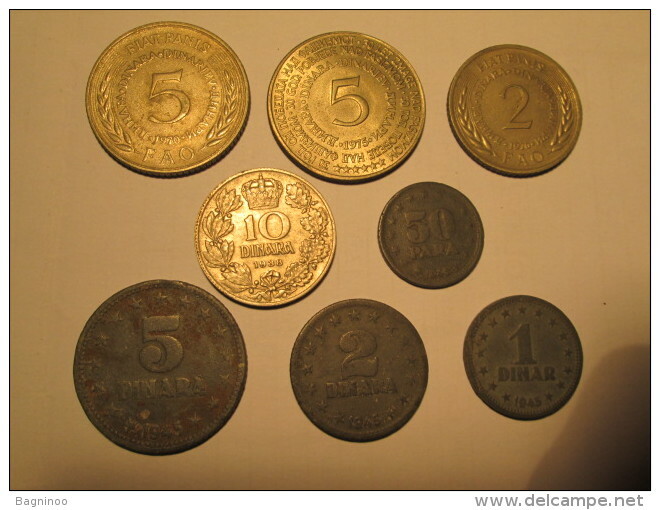 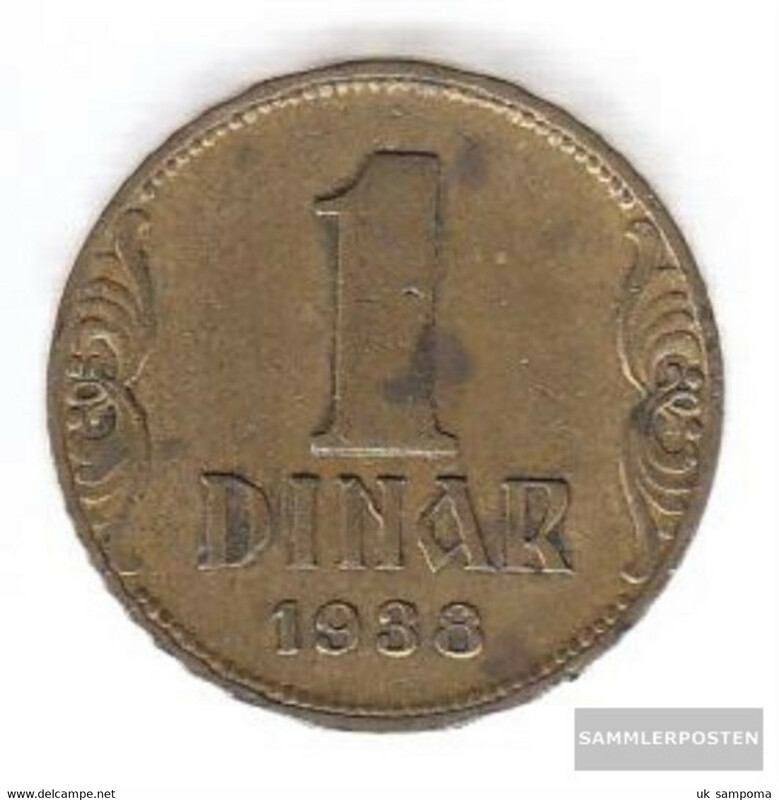 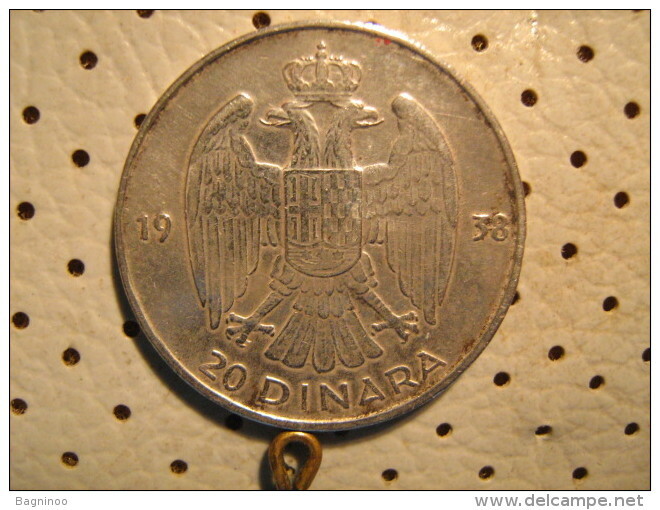 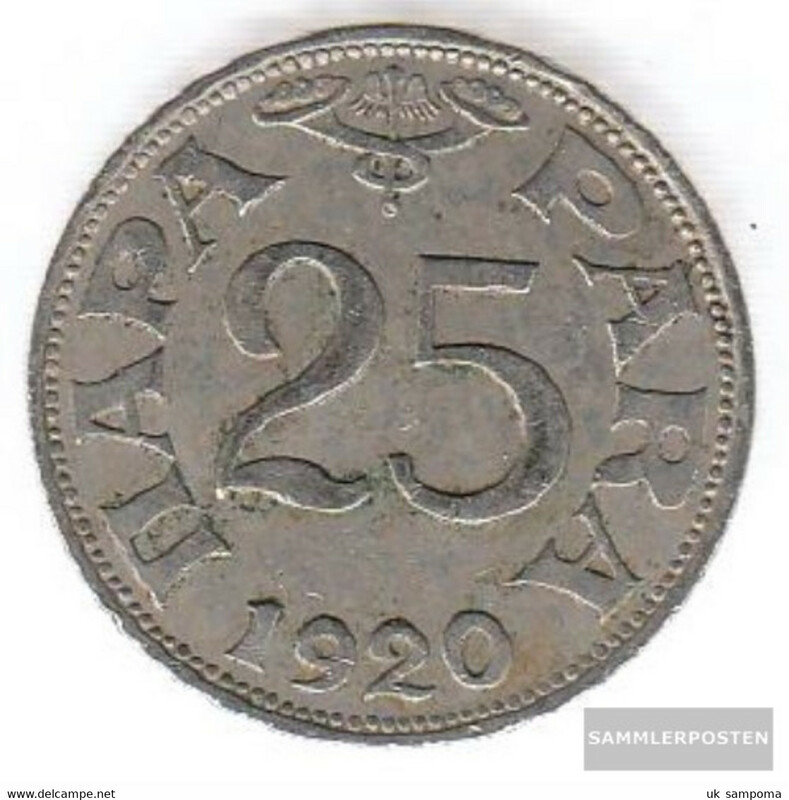 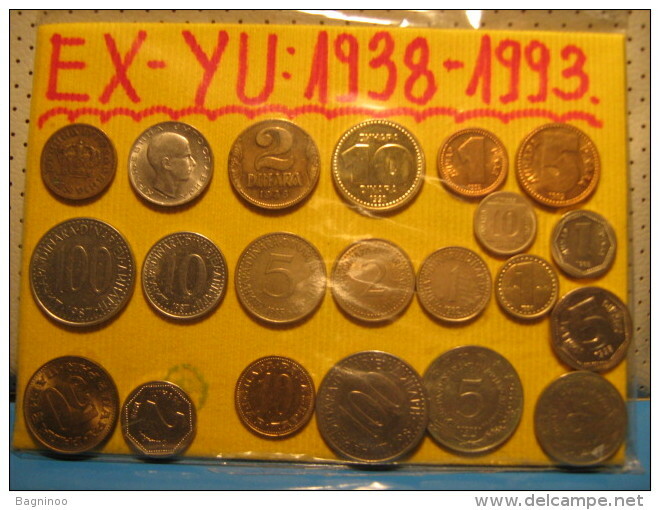 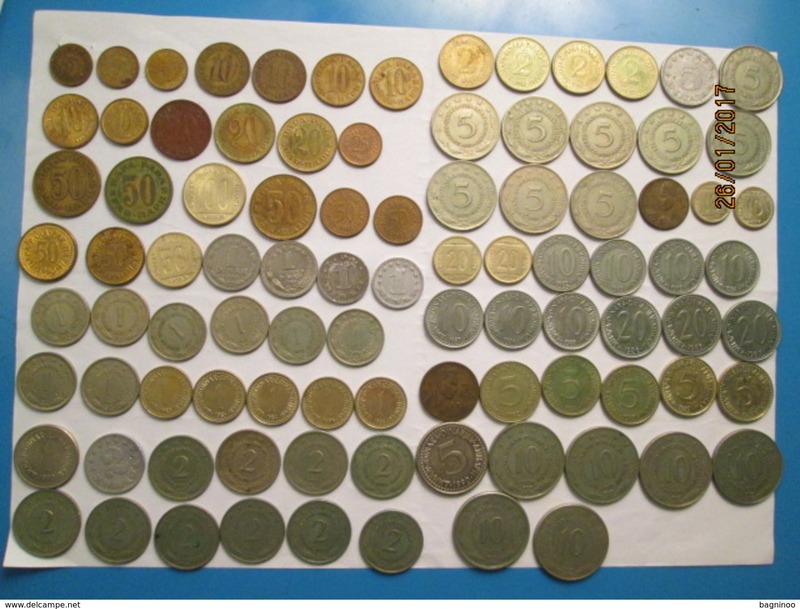 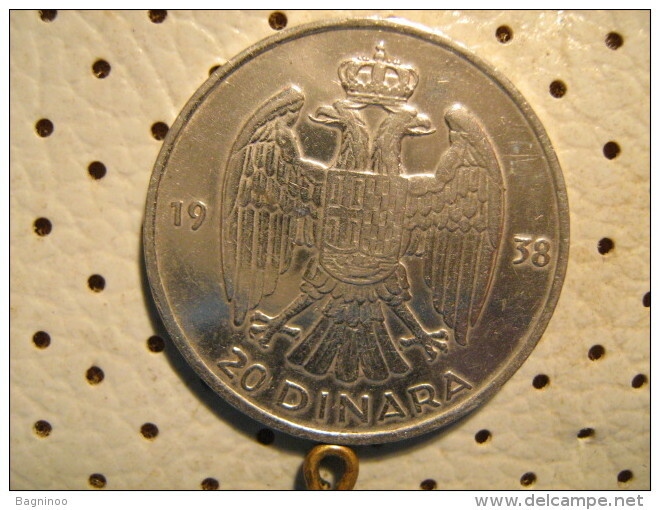 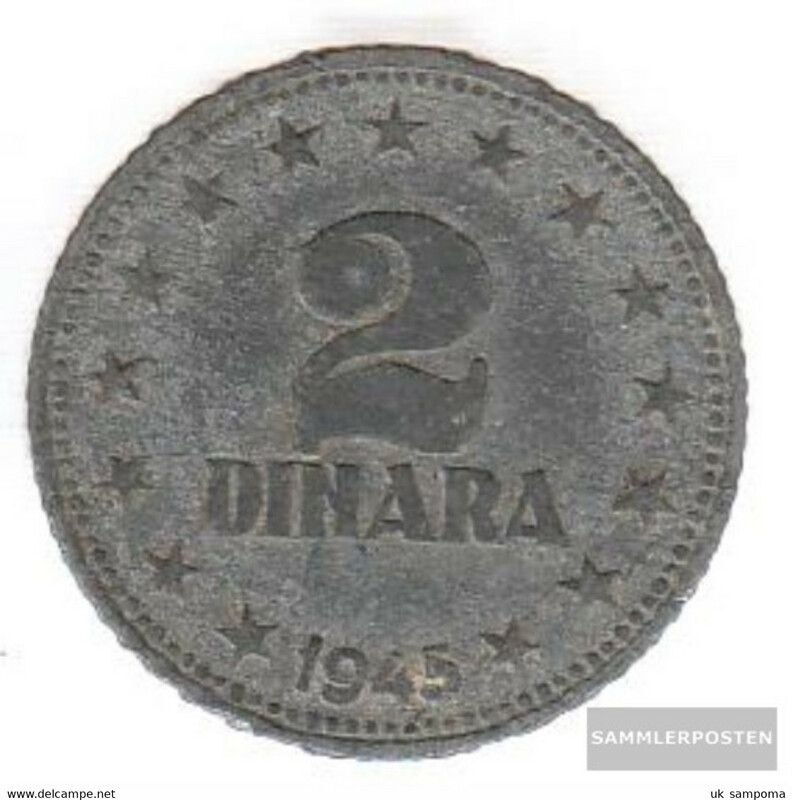 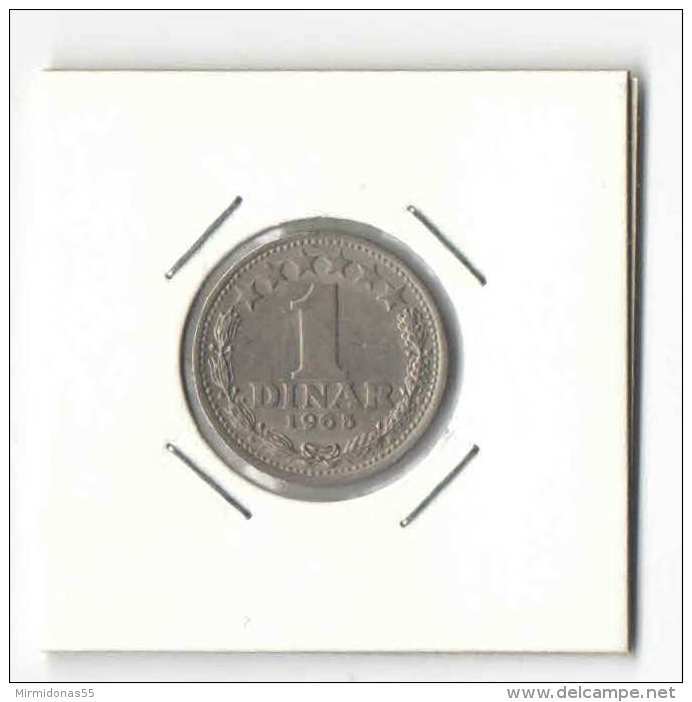 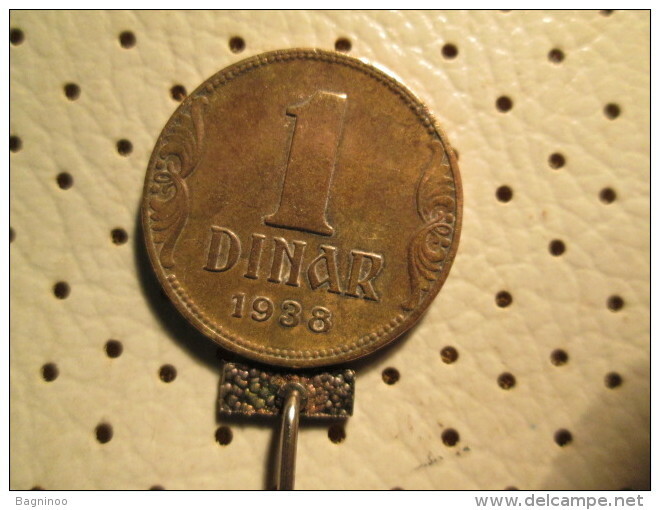 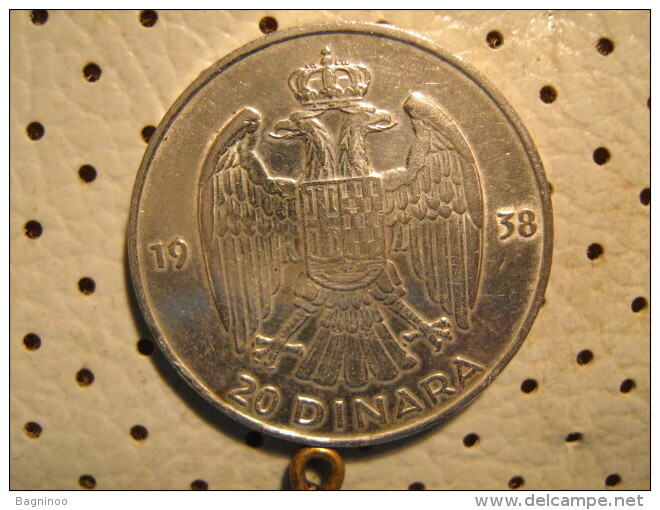 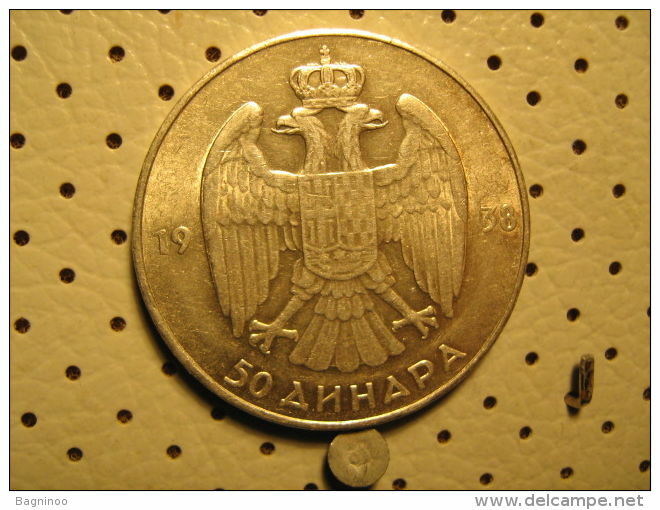 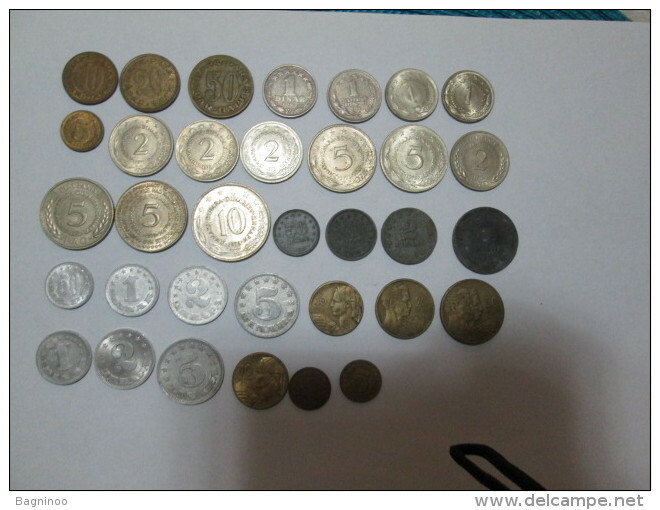 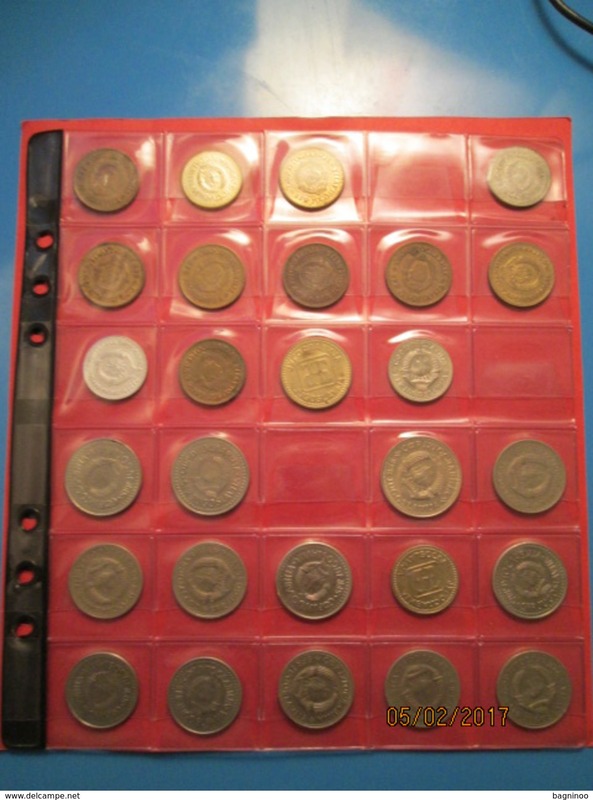 Yugoslavia 5 1925 B very fine Nickel-Bronze very fine 1925 1 Dinar Alexander I.
YUGOSLAVIA lot of 8 coins "2"
YUGOSLAVIA Large lot of 34 coins FAO 1 2 5 10 20 50 dinars and para "2"
YUGOSLAVIA 1988 ONE HUNDRED DINARA USED COIN in VERY GOOD Condition. 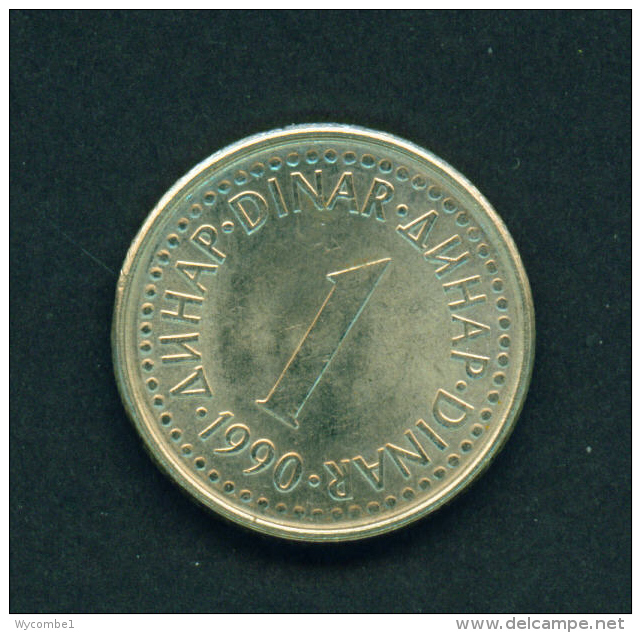 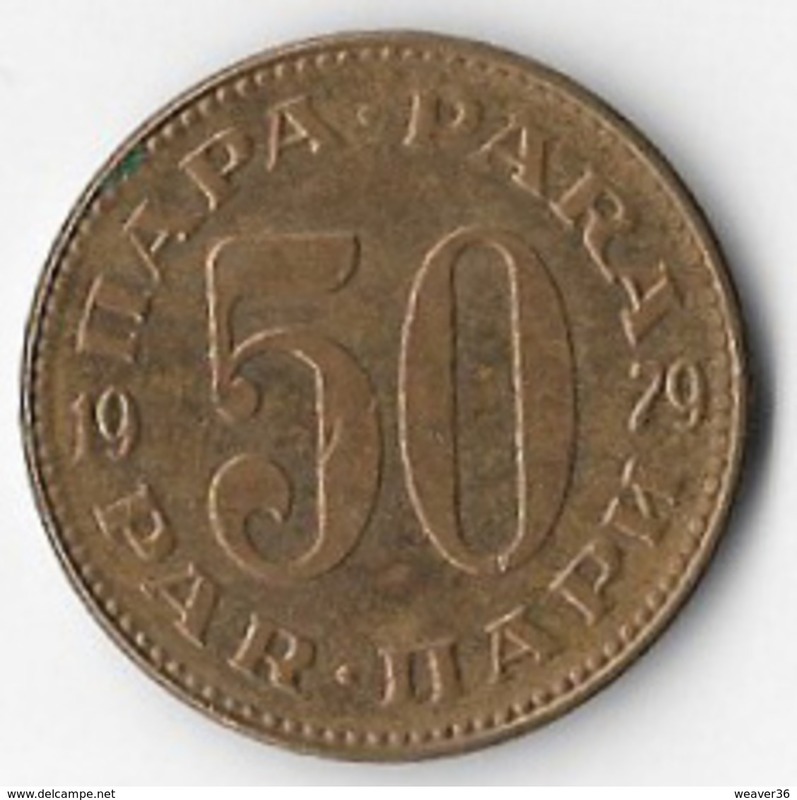 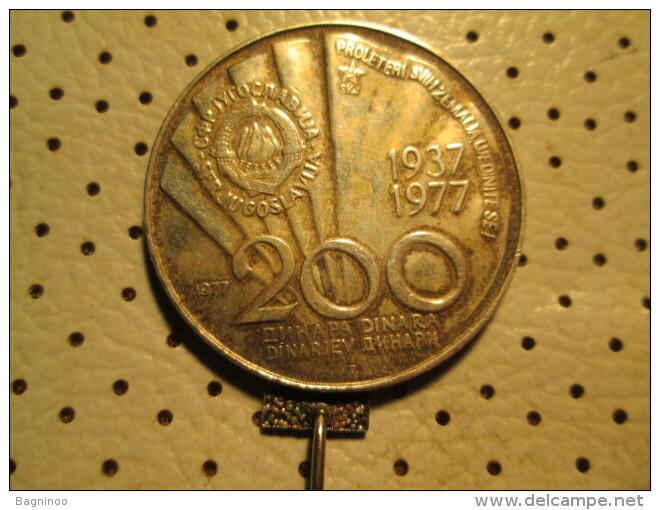 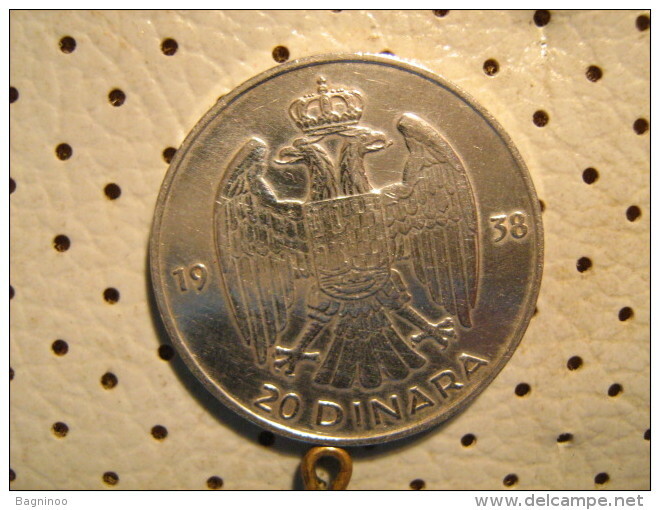 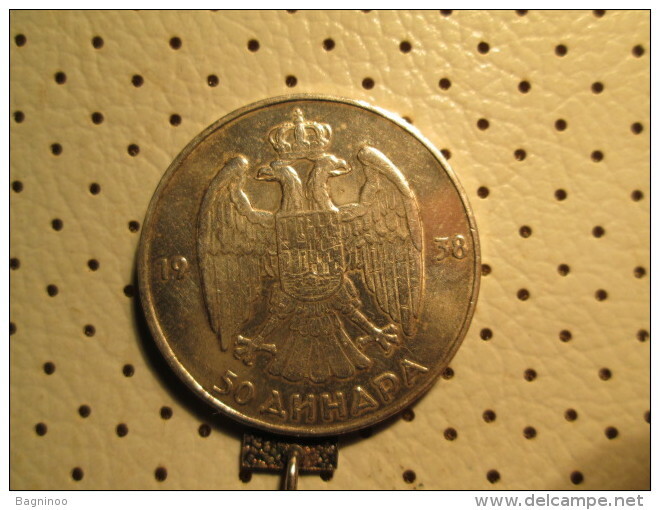 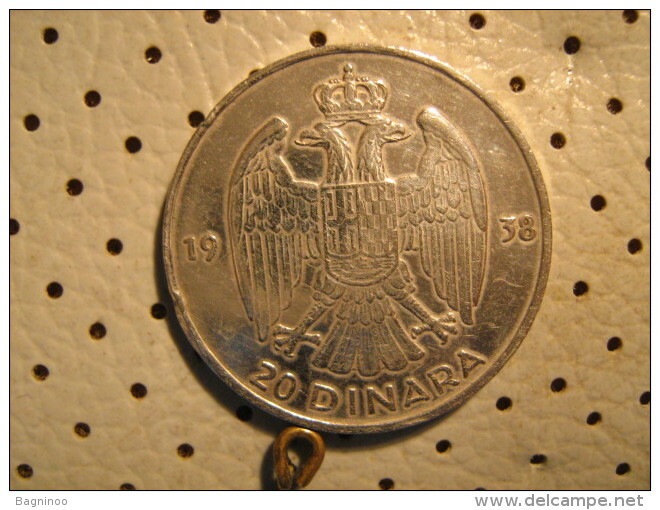 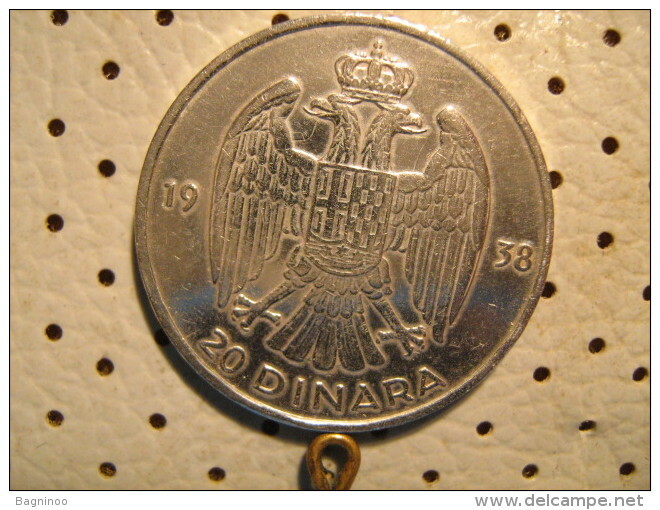 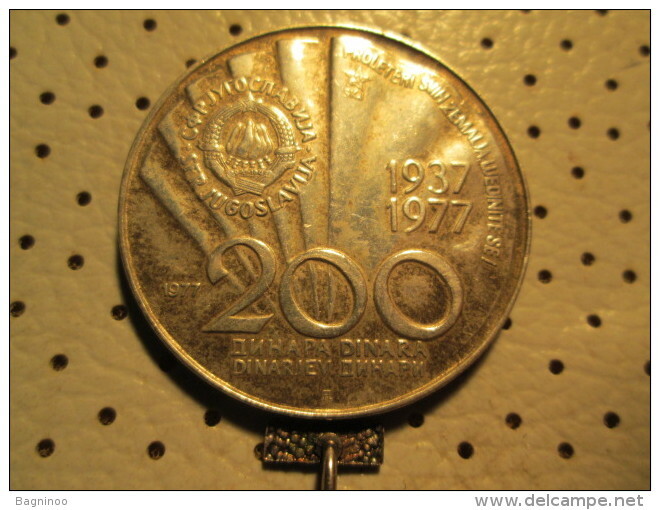 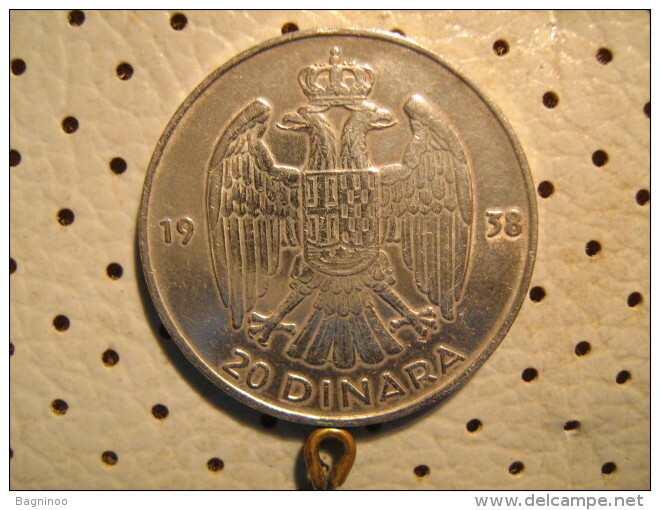 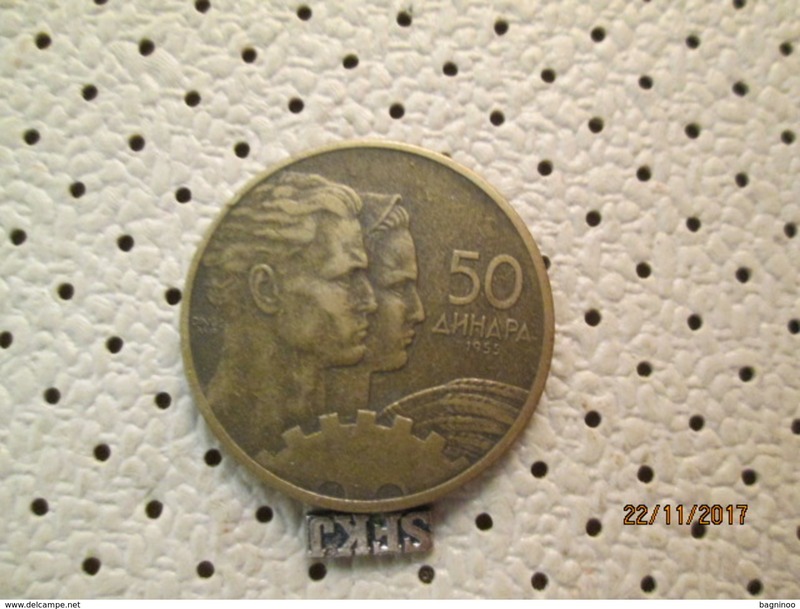 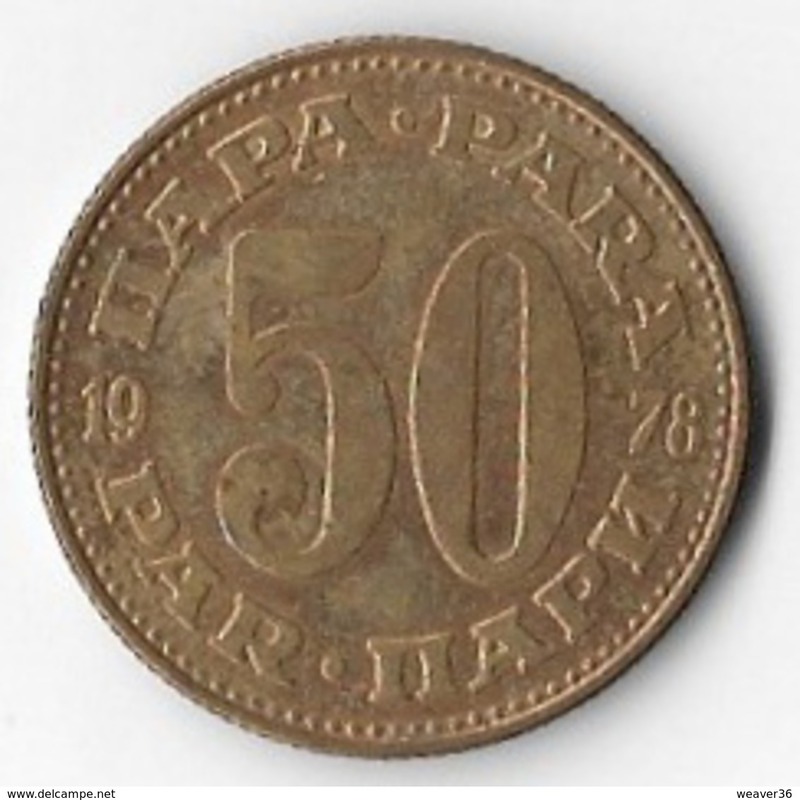 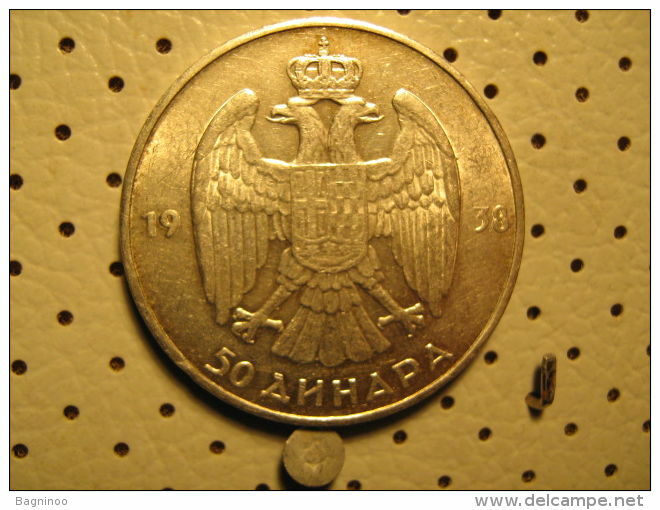 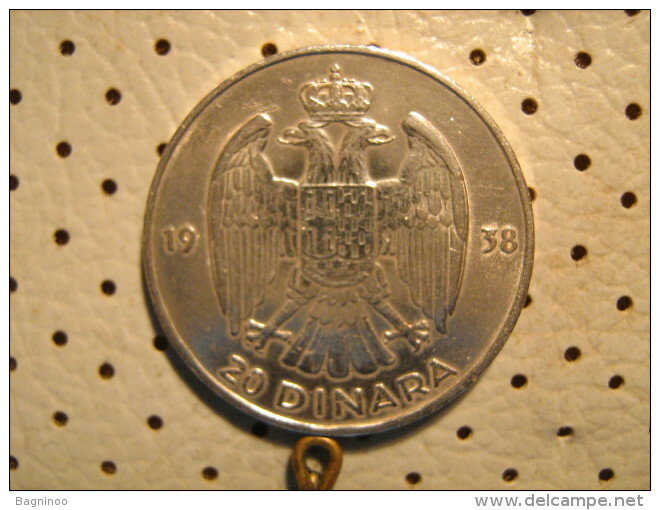 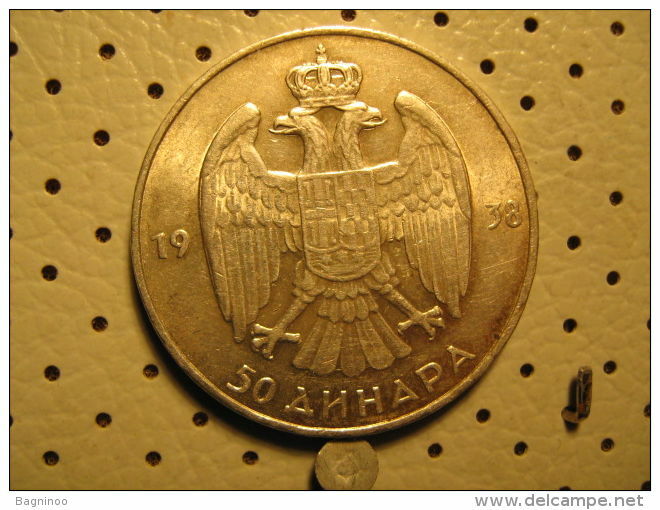 YUGOSLAVIA 1986 FIFTY DINARA USED COIN in VERY GOOD Condition. 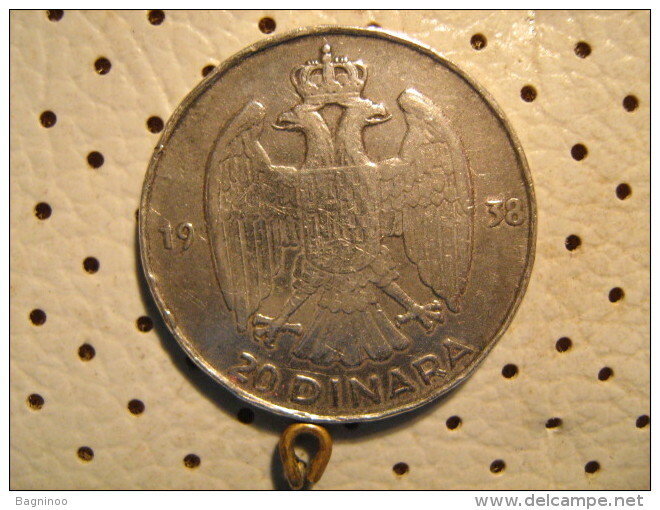 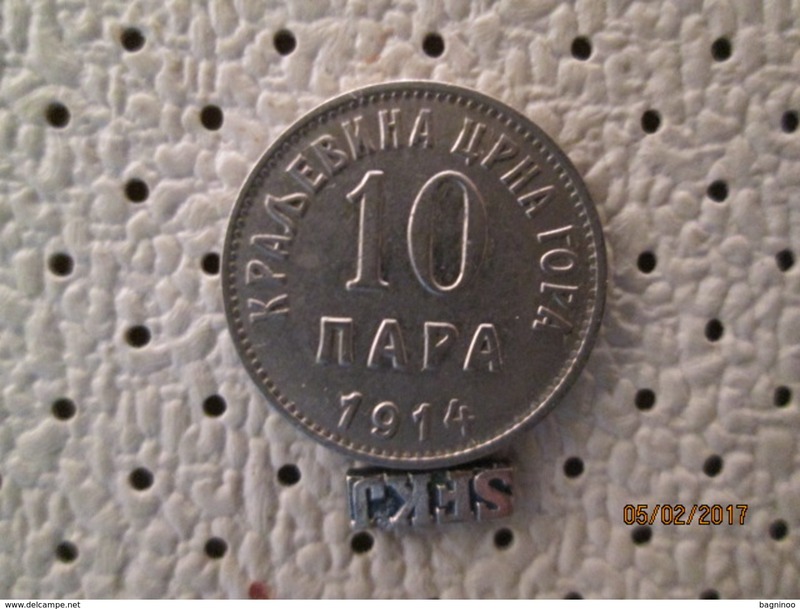 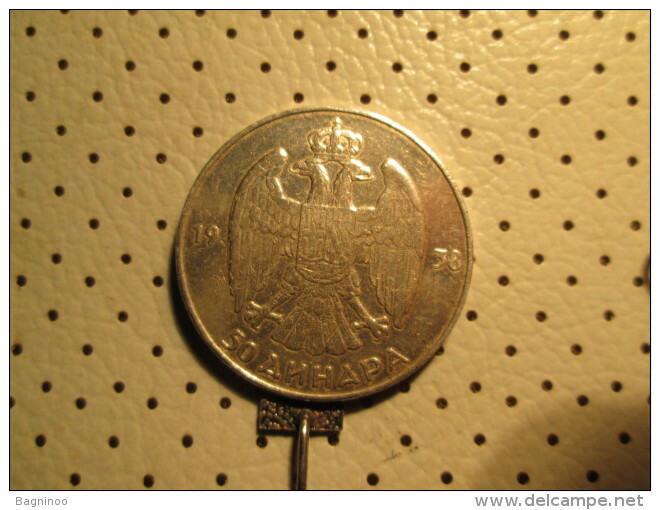 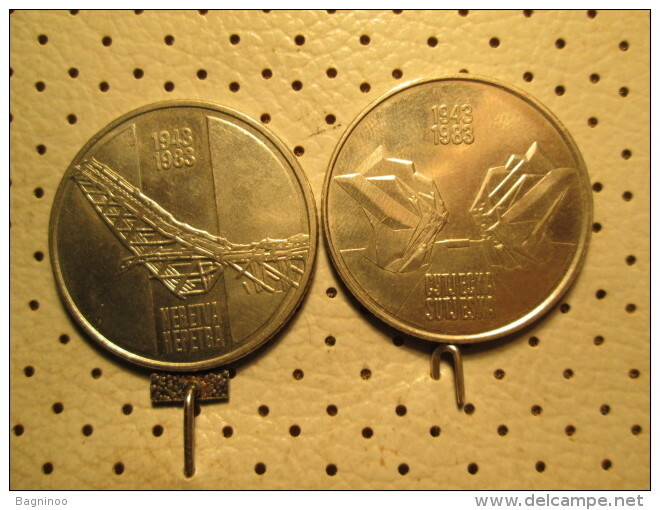 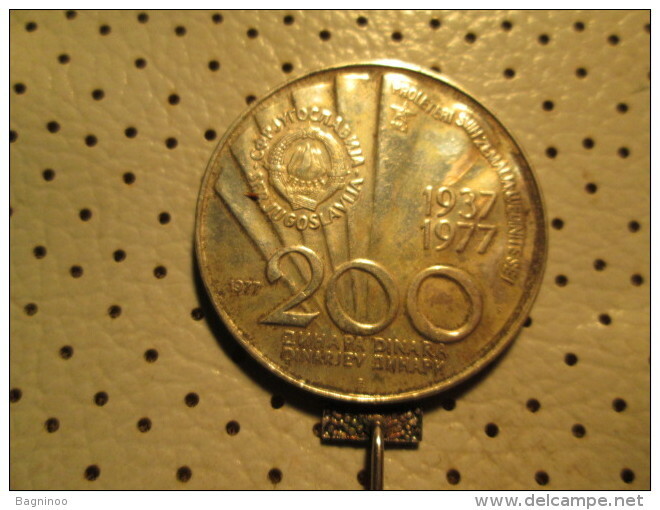 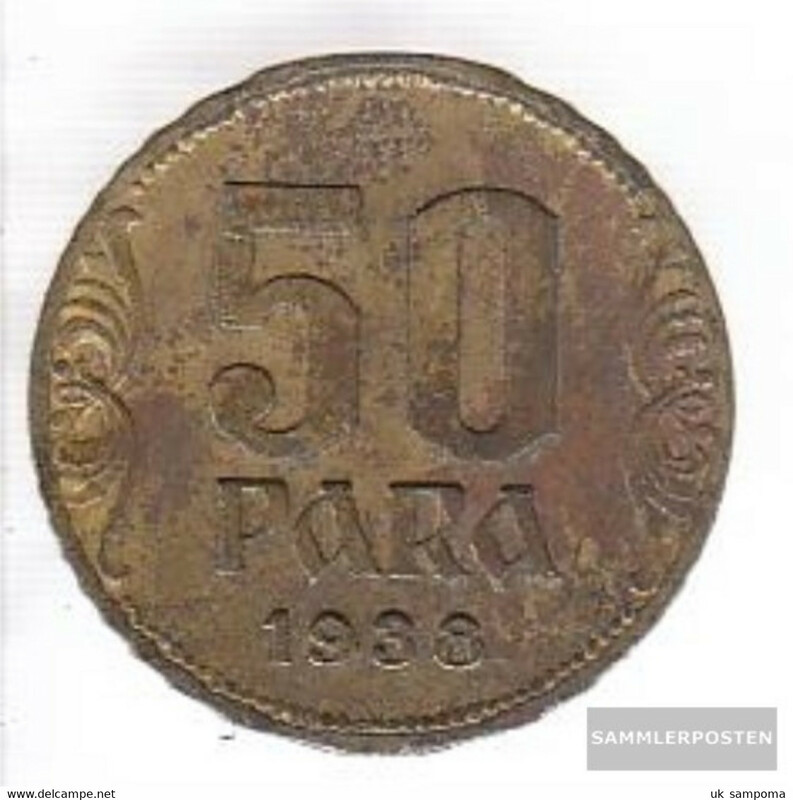 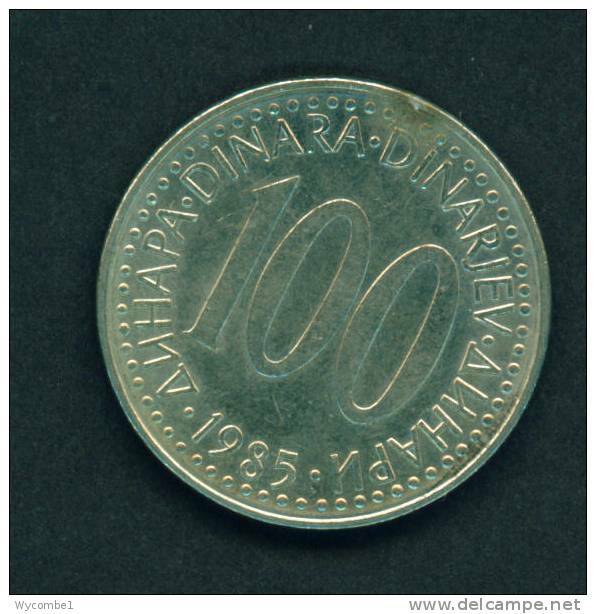 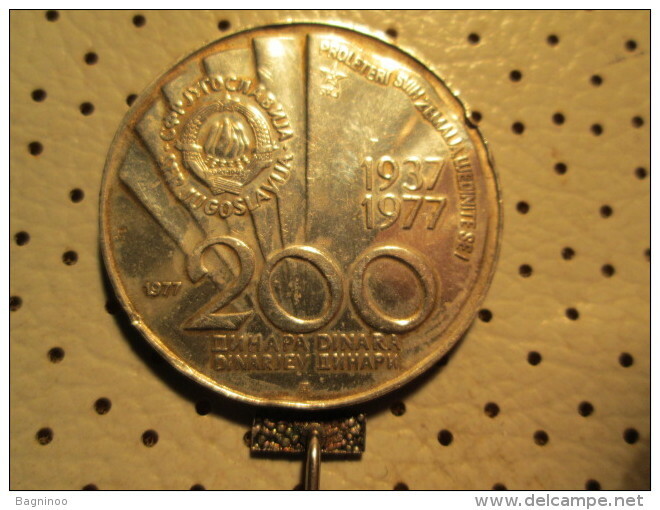 YUGOSLAVIA 1979 TEN PARAS USED COIN in GOOD Condition. 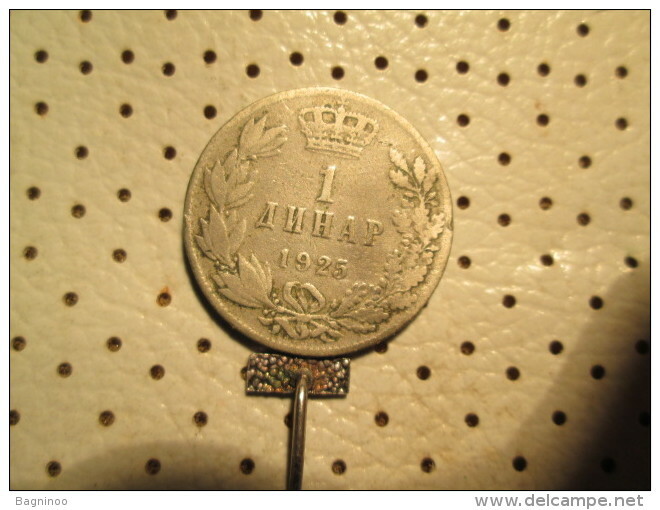 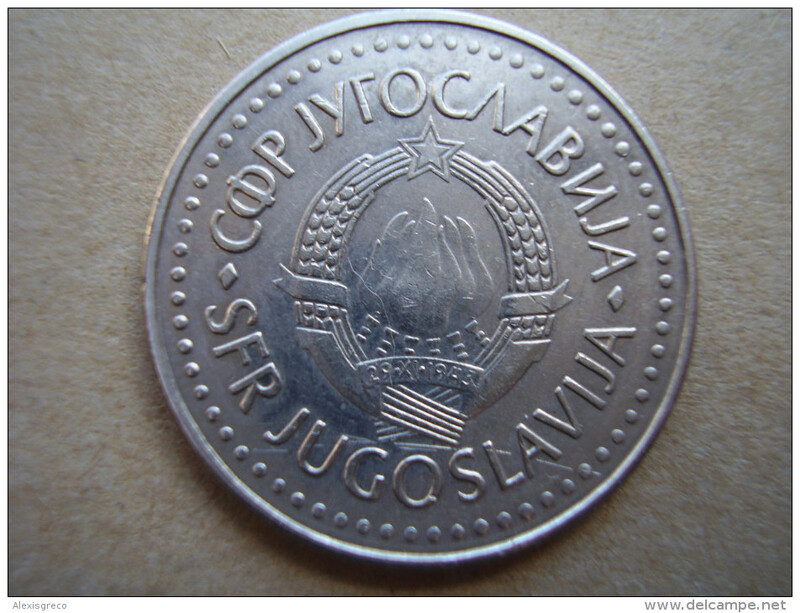 YUGOSLAVIA - 1987 10p Circ. 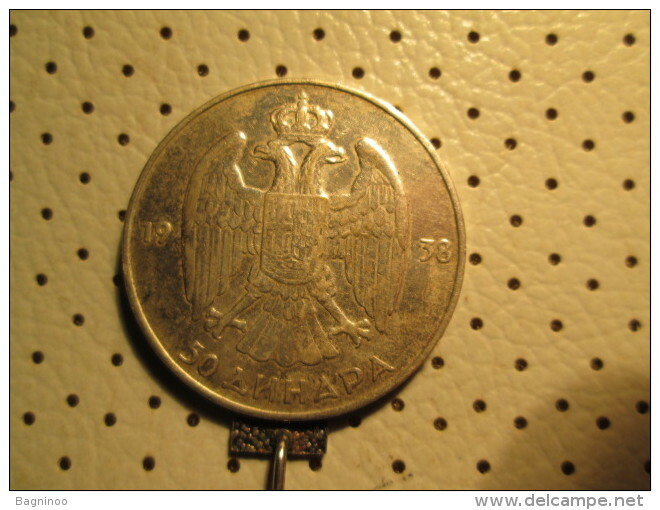 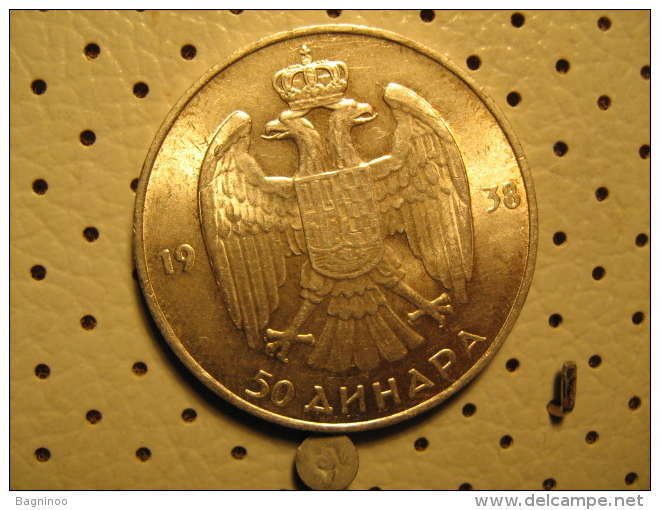 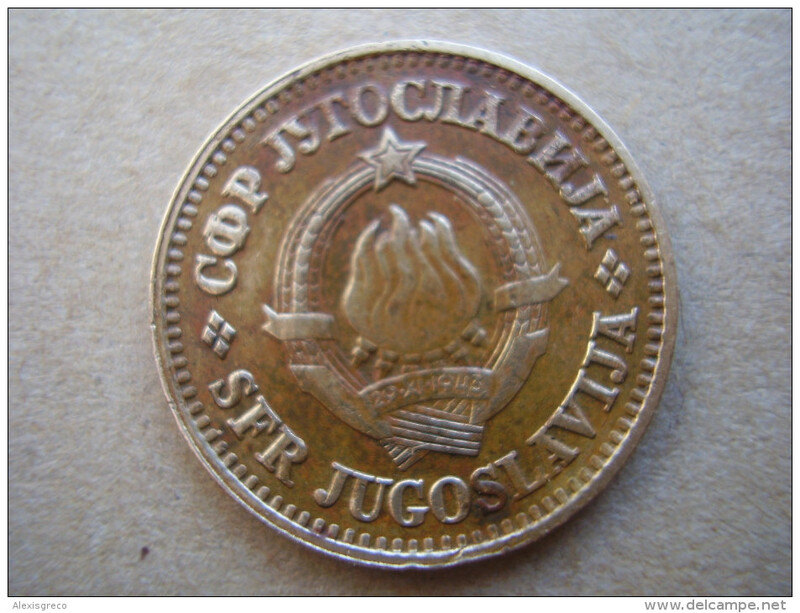 YUGOSLAVIA - 1973 50p Circ. 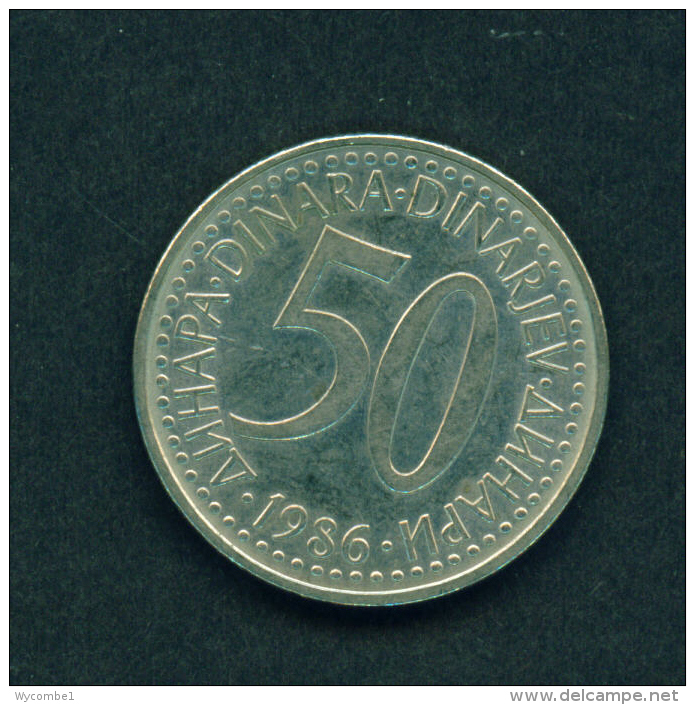 YUGOSLAVIA - 1986 50p Circ. 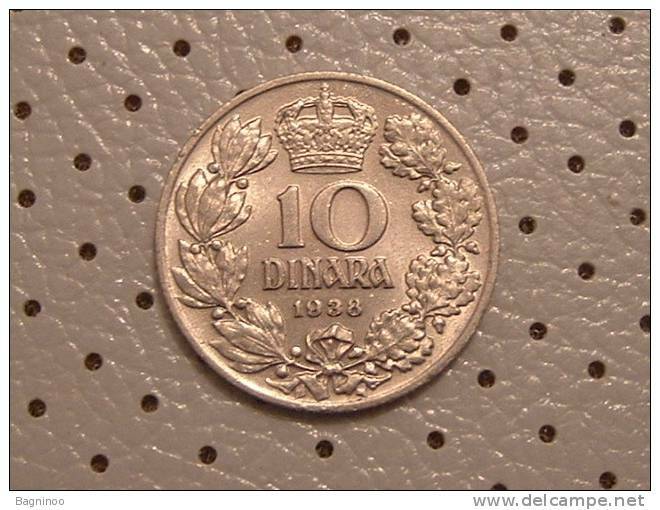 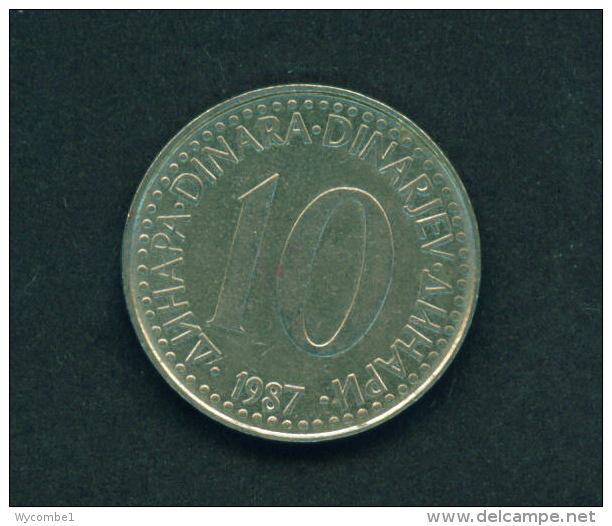 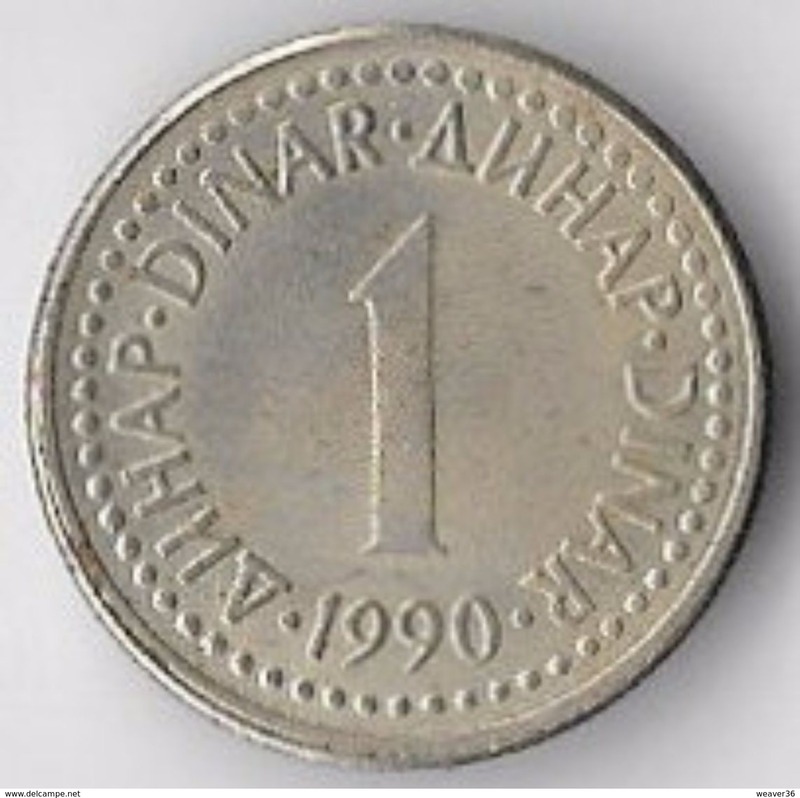 YUGOSLAVIA - 1990 1d Circ. 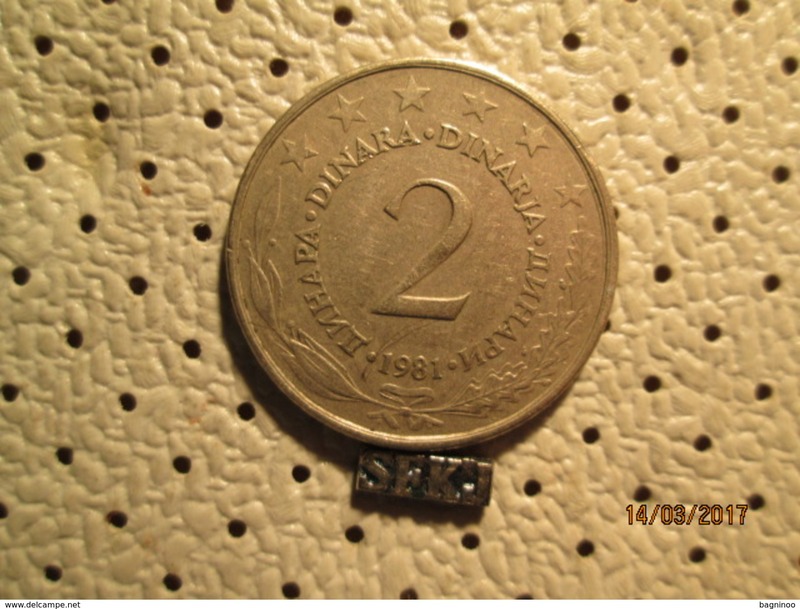 YUGOSLAVIA - 2002 2d Circ. 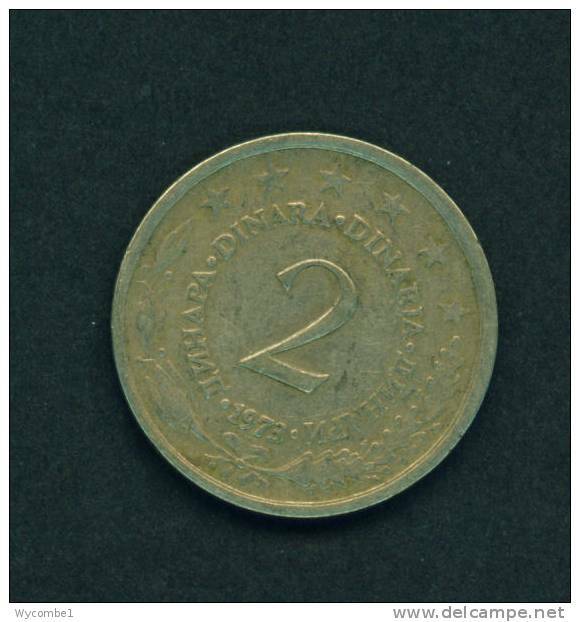 YUGOSLAVIA - 1974 20p Circ. 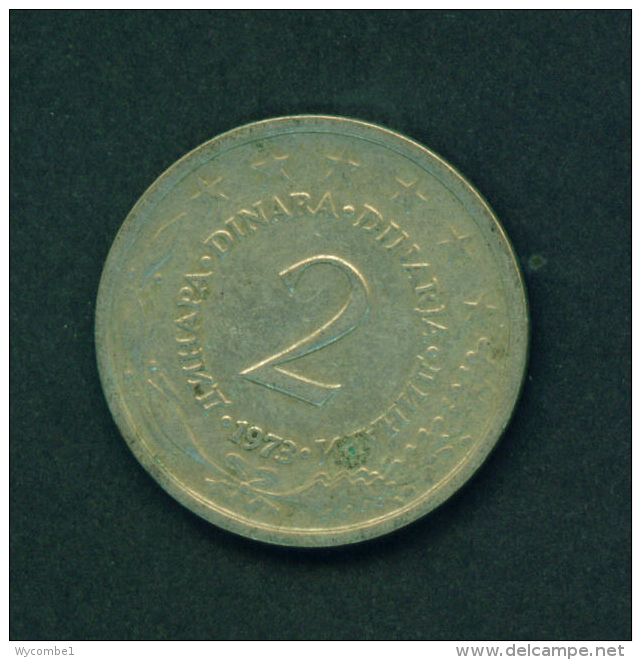 YUGOSLAVIA - 1973 2d Circ. 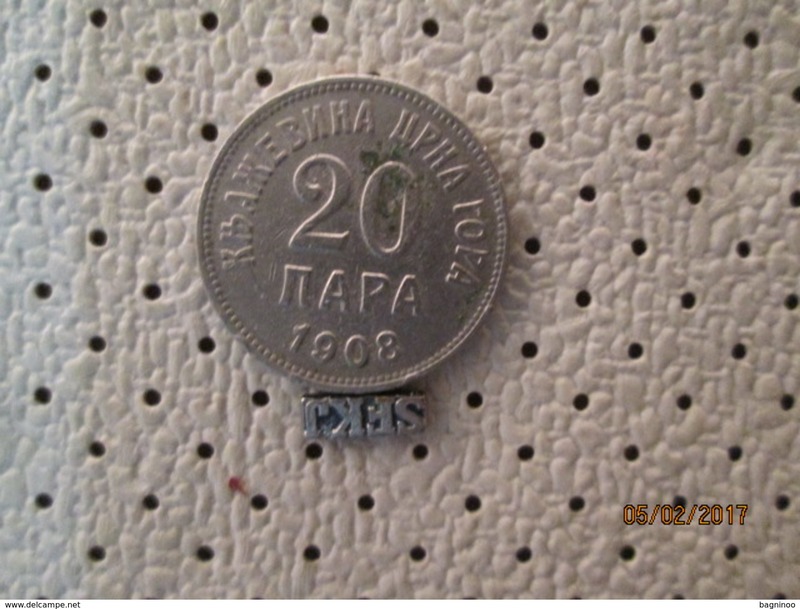 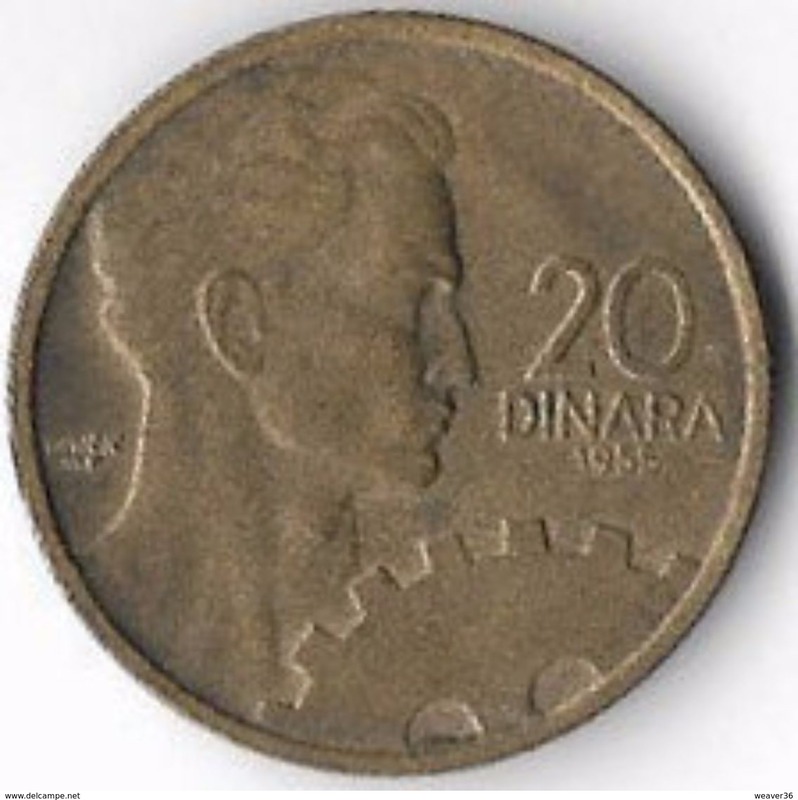 YUGOSLAVIA - 1955 20d Circ. 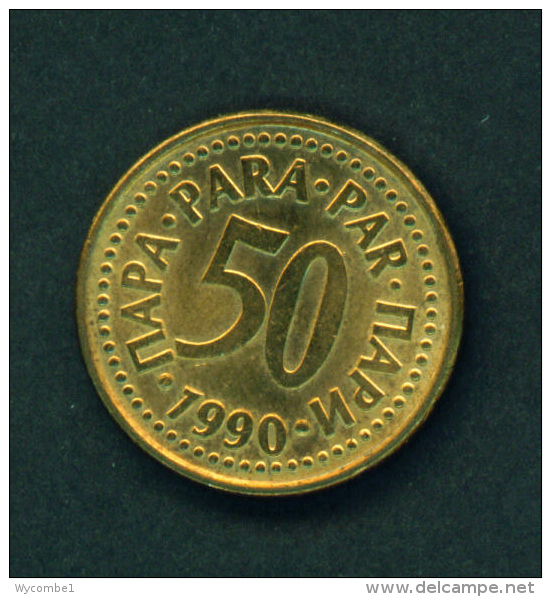 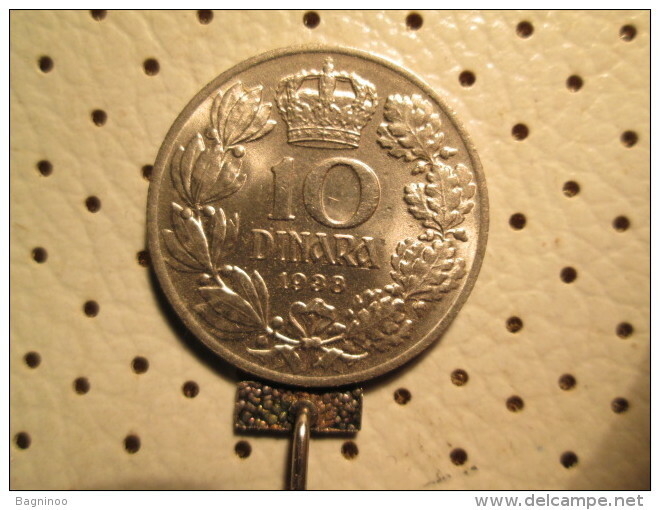 YUGOSLAVIA - 1990 50p Circ. 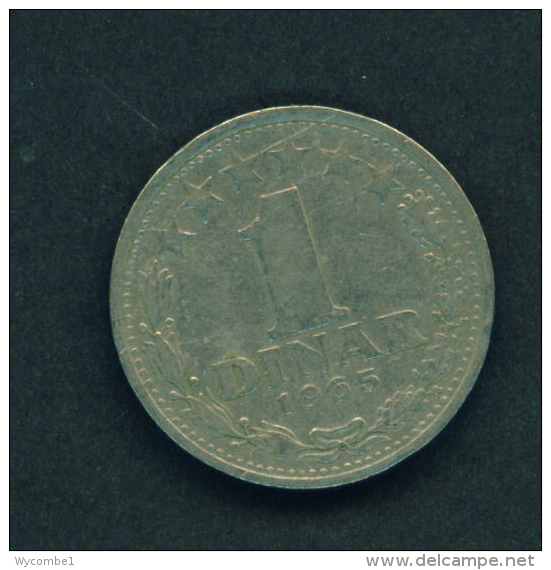 YUGOSLAVIA - 1981 1d Circ. 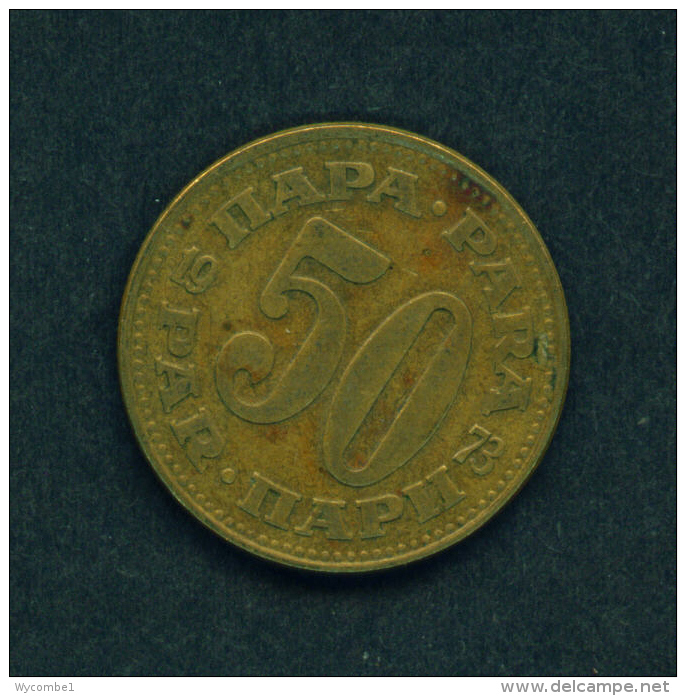 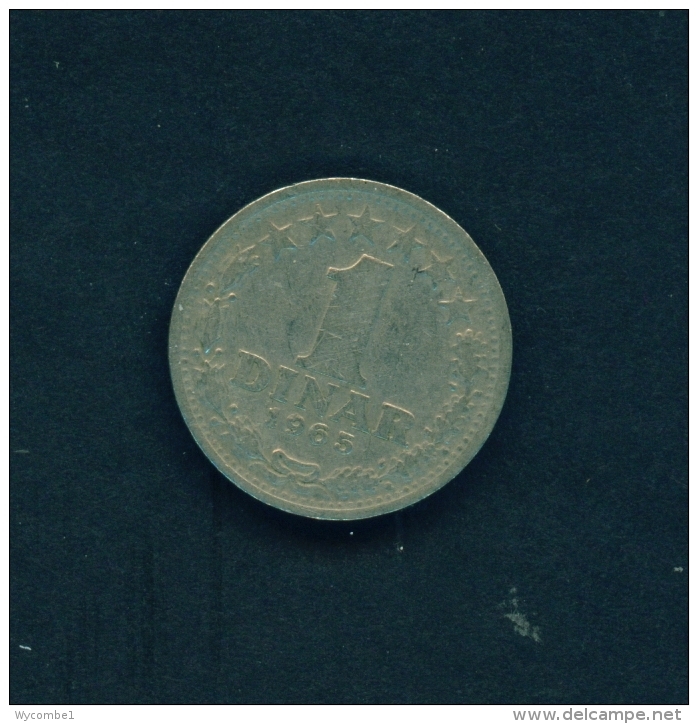 YUGOSLAVIA - 1965 1d Circ. 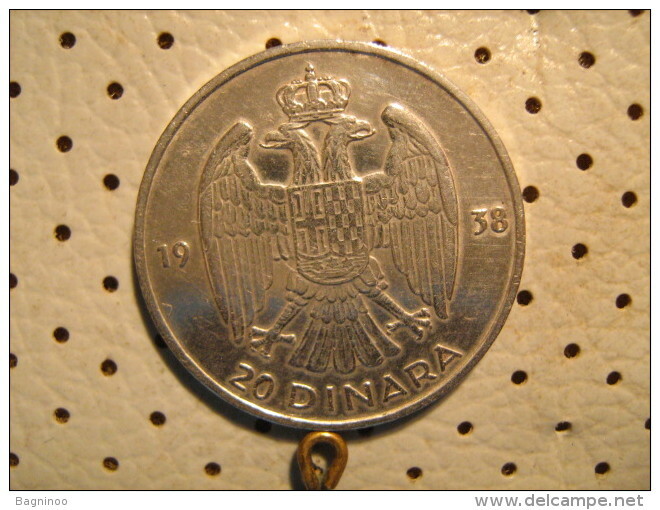 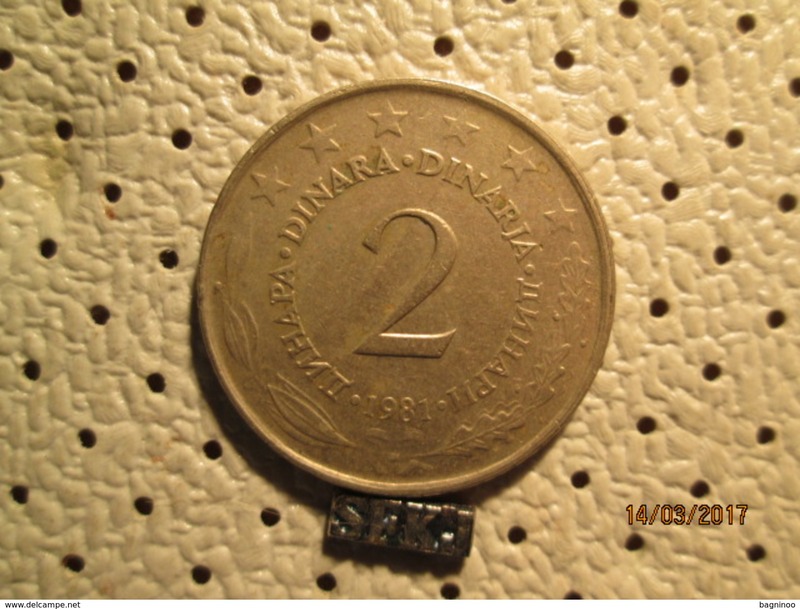 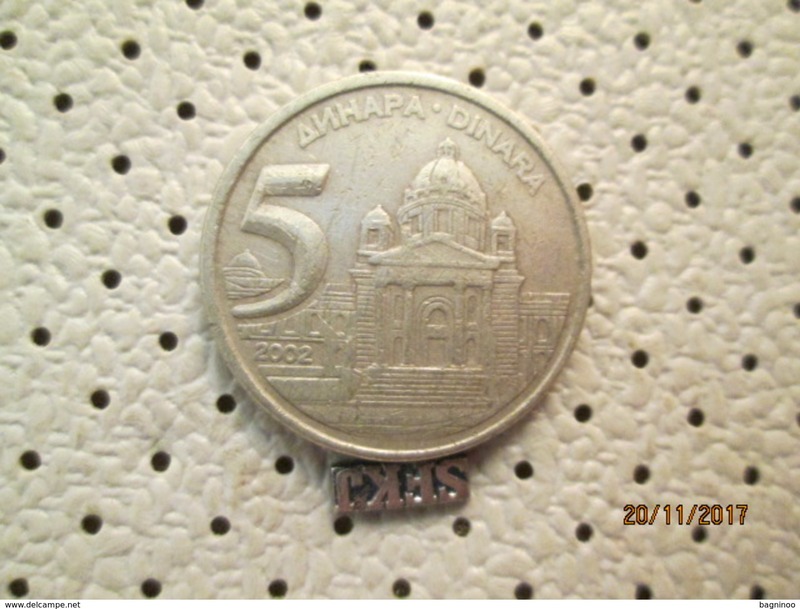 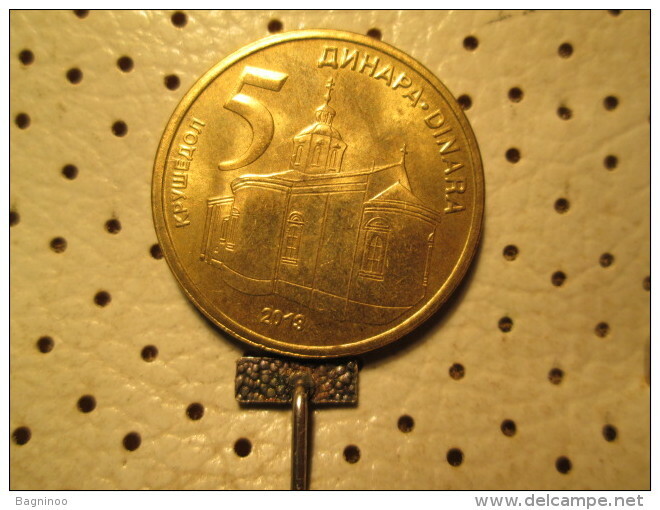 CROATIA 25 kuna 2013.g. 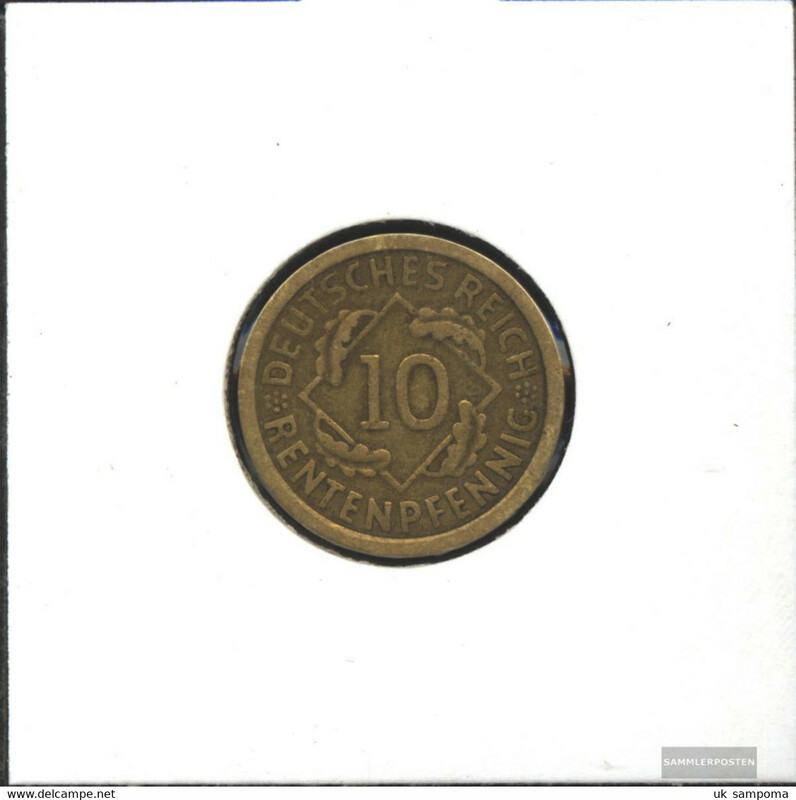 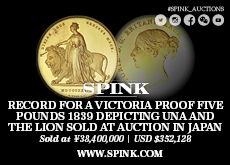 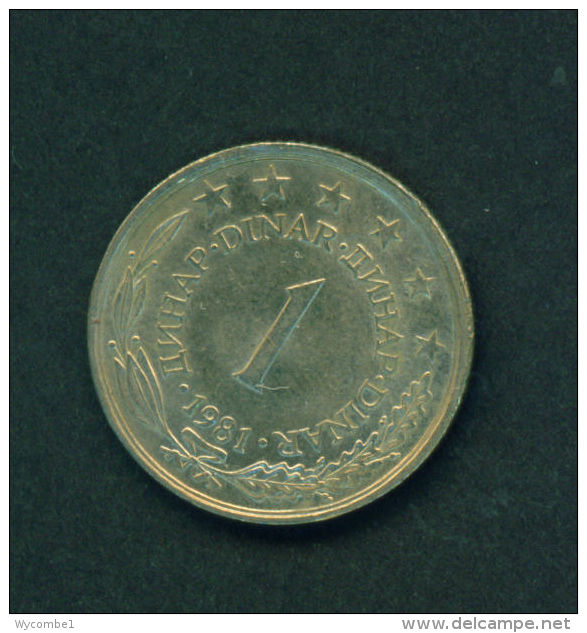 UNC - A MEMBER OF THE EUROPEAN UNION – 2013 - NEW !!! 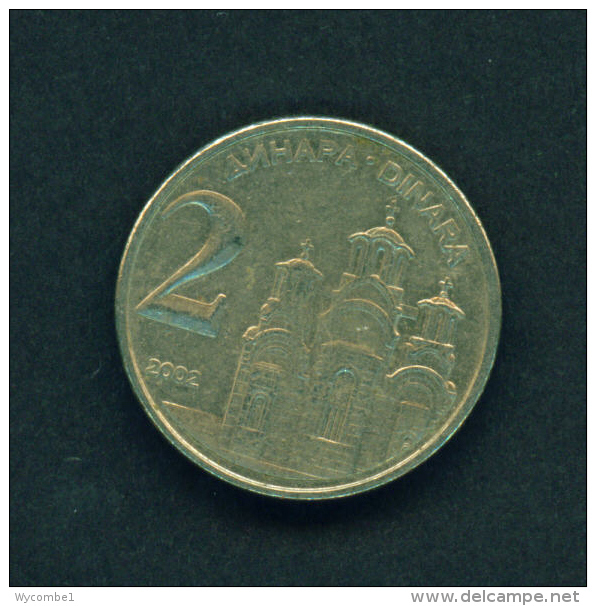 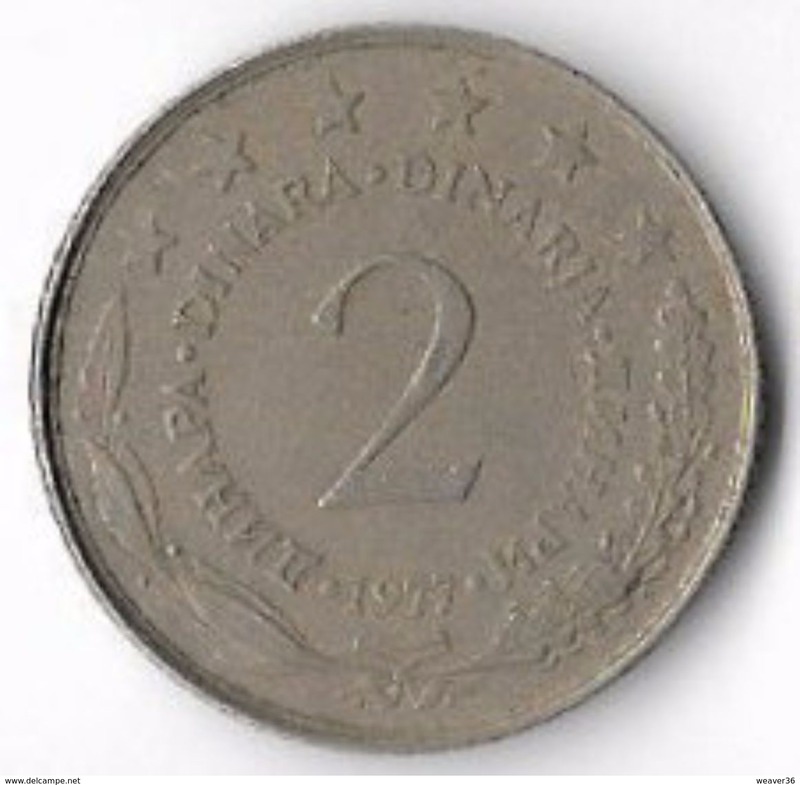 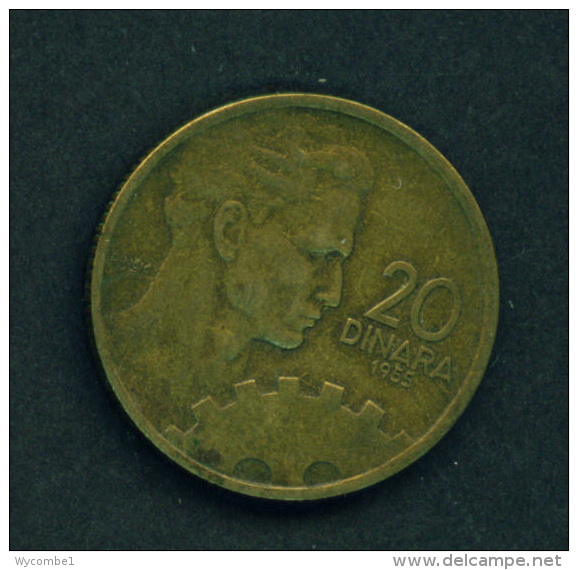 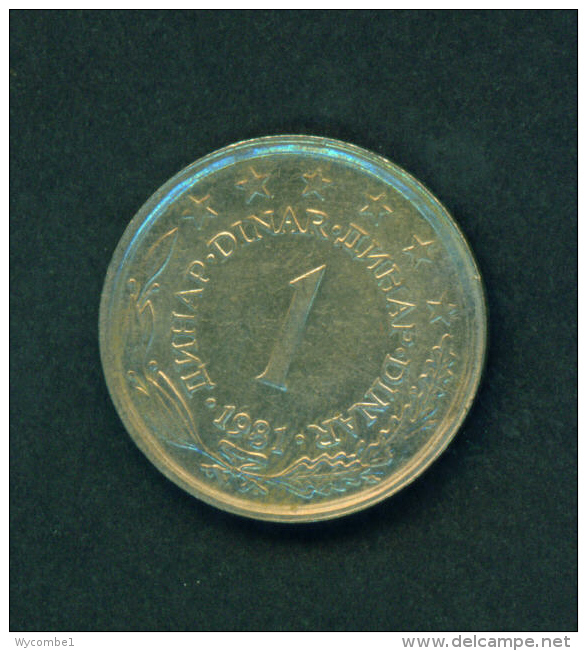 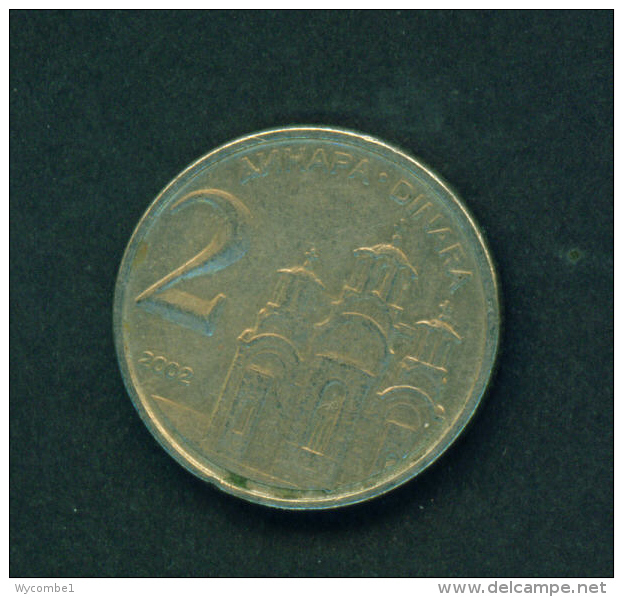 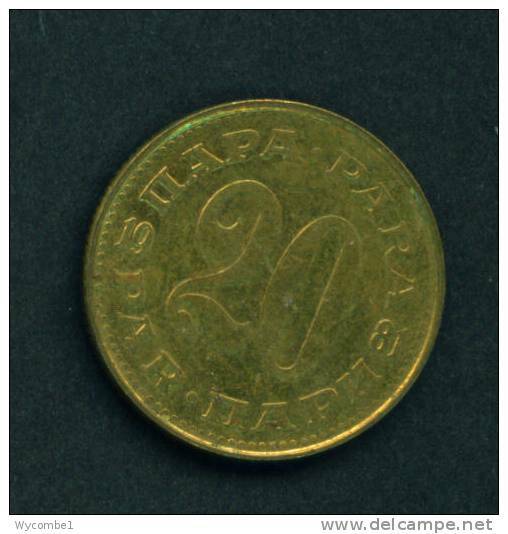 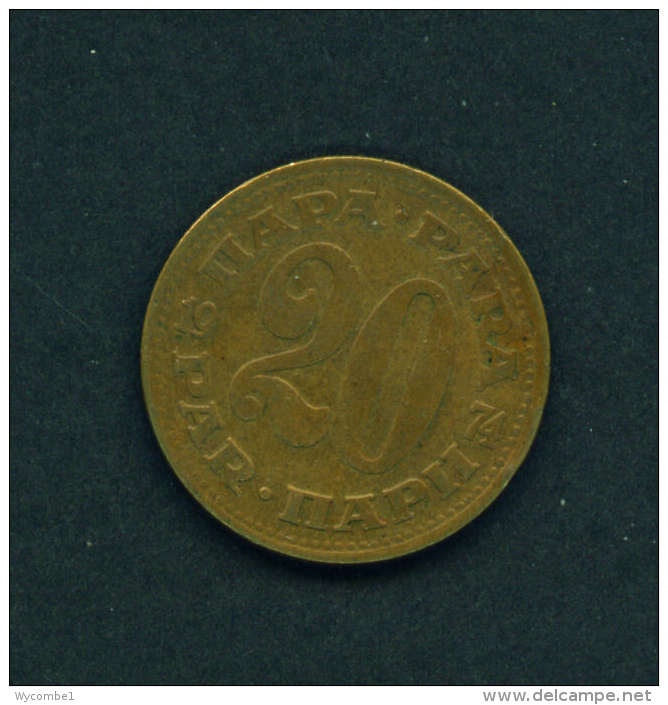 YUGOSLAVIA - 1981 20p Circ. 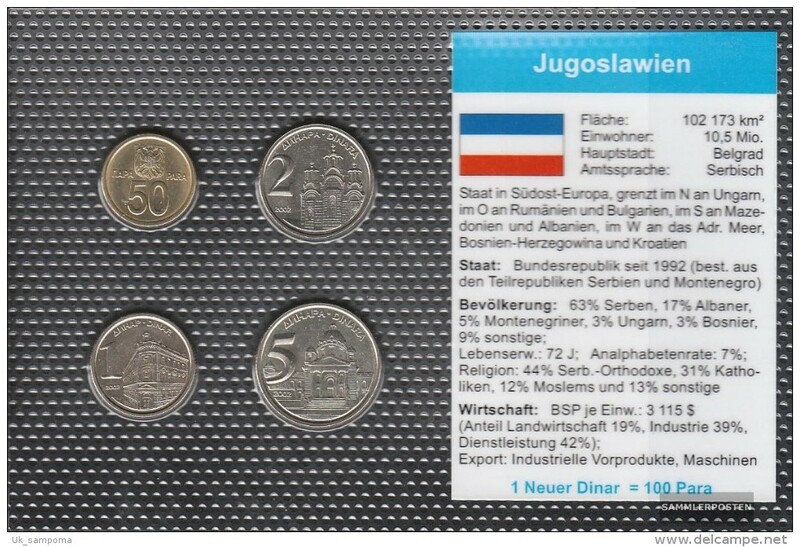 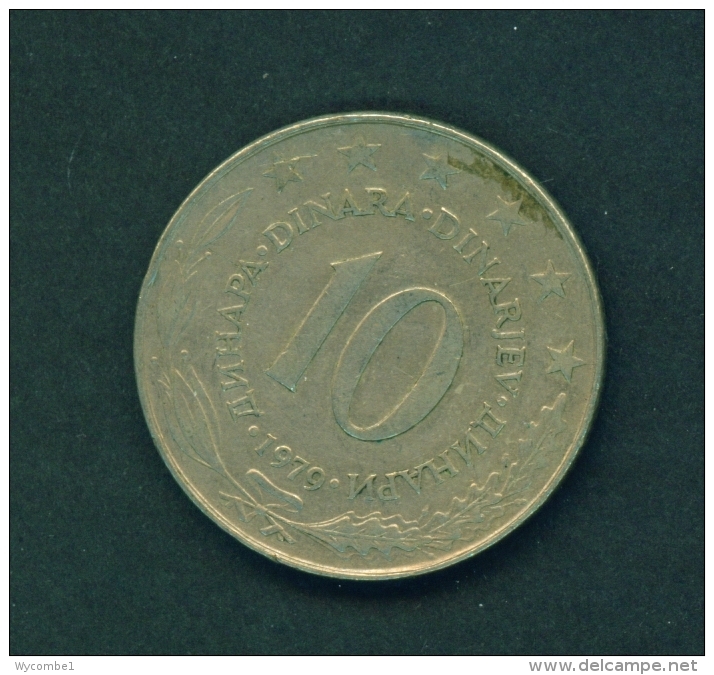 YUGOSLAVIA - 1985 100d Circ.